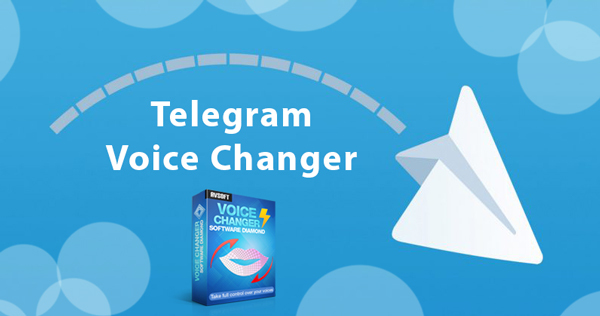 In this tutorial, we will show you how to change voice in Telegram with Voice Changer Software Diamond. 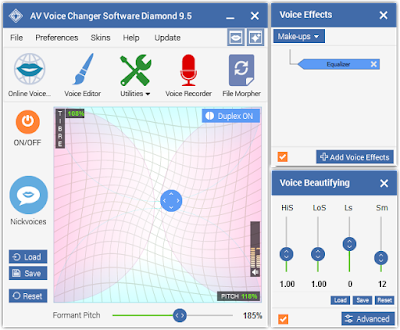 You will be able to change voice male to female, robot, a kid, a grandpa, or any voice you like. 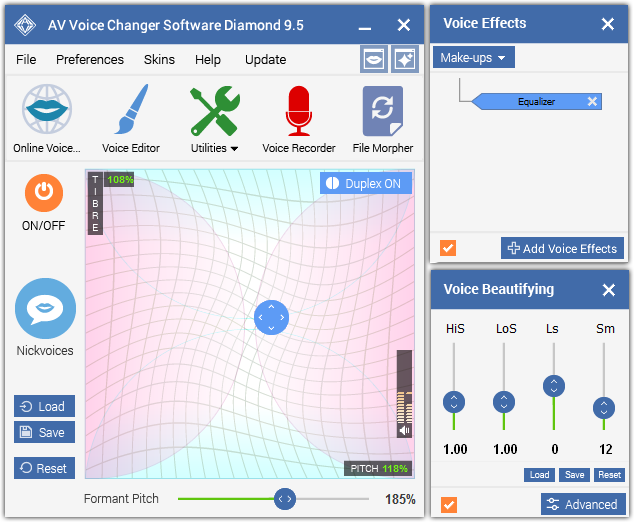 This is the software that can change your voice while talking in real time. 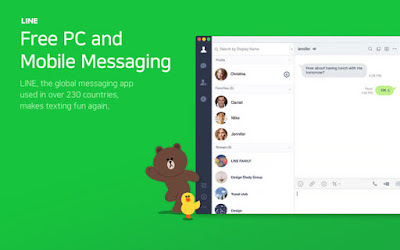 When you talk in Telegram, or any other voice chat program, you can sound like any voice you want. Even more, you can add background effects, sound like a robot walking in a forest, a child stuck at a traffic jam, and many other features. Read more. This is currently one of the best voice chat program online with more than 300 million active users worldwide and the number is still growing. 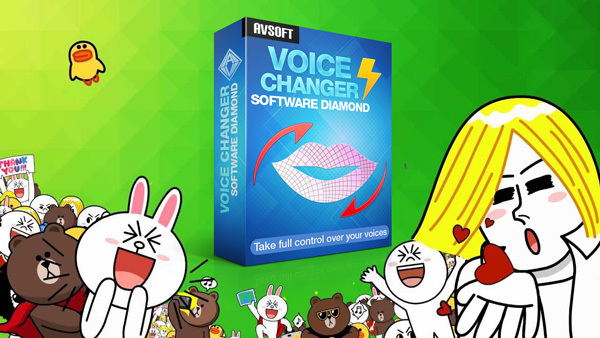 this is a very very light software, the signal can be considered as even better than other popular voips. 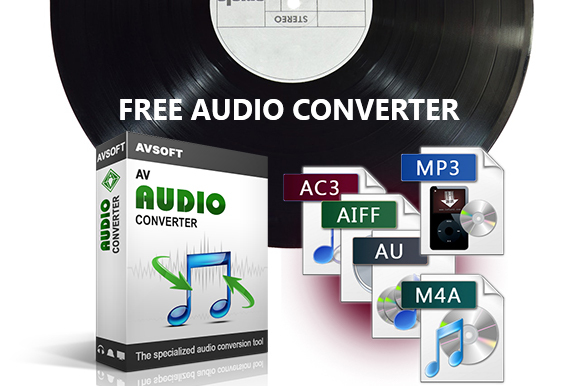 - A computer and microphone that you can use.